What would it look like to truly put students at the center? In response to this challenge, we set aside organizational siloes nationally to create a unifying vision for student success built around five principles for putting students at the center. As I head back to Texas this week to prepare for our next event — the Aligning Networks So Every Student Thrives panel at South by Southwest EDU in Austin Wednesday — I recall the examples and lessons learned last month. Every morning, I take a few moments to reflect on the great privilege and responsibility we have at StriveTogether as a network to the more than 10 million children living in our communities. In the face of pervasive racial and economic disparities, we must ask ourselves how we can enlist more partners to accelerate the rate of change for EVERY child. This means we must engage not just at the municipal, county or regional level, but also at the school and neighborhood level to connect with students and families and the services that support them in much more intentional ways. Community Schools, represented by our partners at Coalition for Community Schools and Communities In Schools, are natural allies to make this happen. Imagine if every school had staff on the ground working to drive improve outcomes and change systems along the cradle-to-career continuum. That’s what this partnership could mean for the success of every child. Trusting Relationships: Watching the evolution of partnership conversations over the course of the two-day event was a fascinating experience from the front of the room. 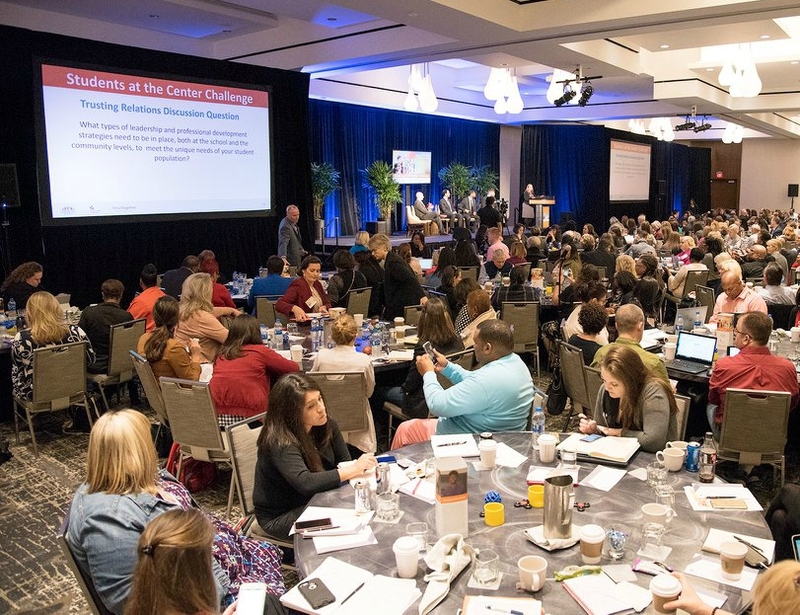 On day one, I heard from many StriveTogether Cradle to Career Network members that examples of partnership modeled from the stage by Baltimore, Las Vegas, Memphis and Salt Lake City provided inspiring calls to action of how their own communities might align efforts for better results. They talked about reductions in chronic absenteeism in Memphis and Salt Lake City, systemic changes in the way data is shared and used across Baltimore, and the power of shared language and improvement approaches in multiple communities. Day two opened with local students singing and reading poetry, bringing real life and energy to the room. 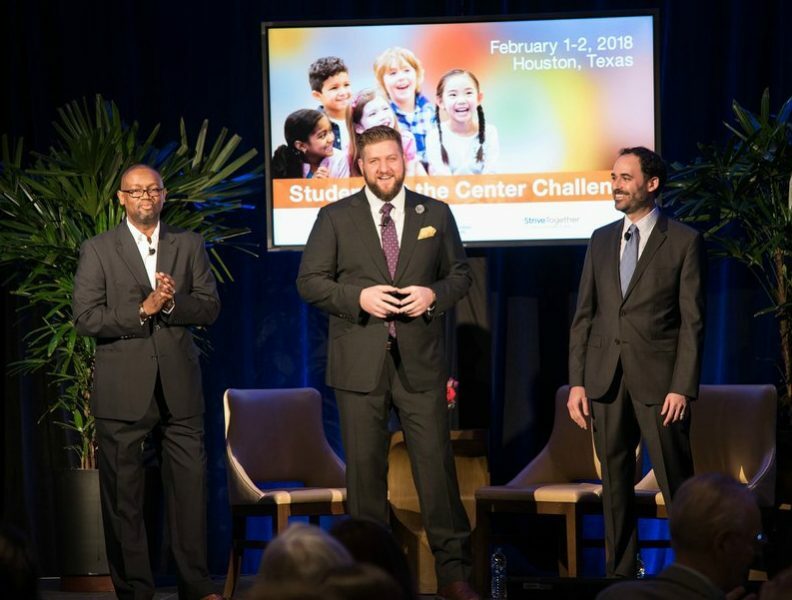 As local Houston partners came on stage to share their stories of working together in the post-Hurricane recovery, Snapchat, Instagram and Twitter were abuzz as #StudentsattheCenter started trending with more than 200,000 impressions on social media. But the mark of a great event is the state of participants as the program closes. When I stopped to speak with Bridging Richmond about its efforts to build a culture of continuous improvement in the school district, the room was, to my surprise and delight, full of community partnerships discussing action plans and next steps even after the convening closed. Cross-Sector Partnership: Imagine truly aligned partners working regionally and locally, in schools and out of schools with a common approach to facilitation and data utilization — what could be accomplished? How much faster could we move? How much progress could be made to eliminate disparities and ensure the success of every child? I truly believe that the individuals working together in the room in Houston have the knowledge and expertise to create this type of movement for the success of every child. If we can continue to ensure nationally that we create the kinds of aligned opportunities for our networks to engage, learn and work together for impact, I’m confident that we’ll not only achieve the StriveTogether goals of changing systems and improving outcomes, we’ll create a new model for communities across the country to come together for students in new and powerful ways. 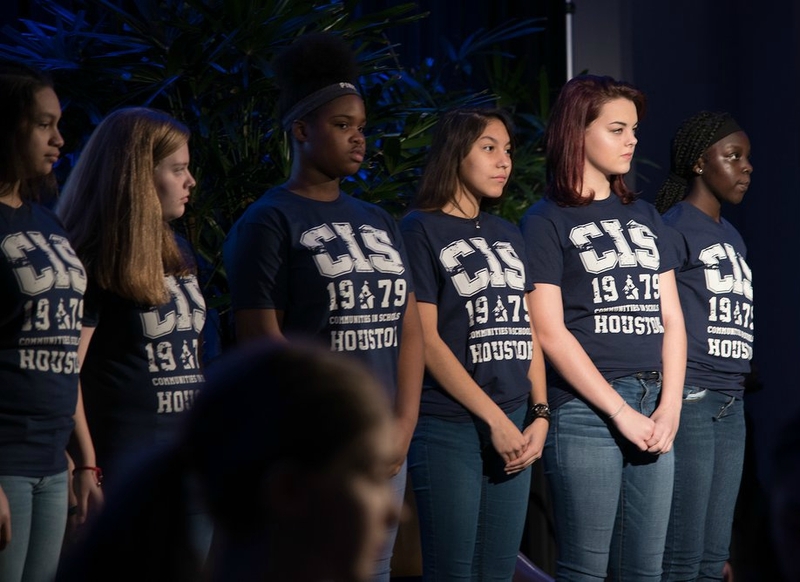 Purposeful Engagement: The morning of day two opened with a choral performance and poem from local Houston students who inspired the crowd with their incredible talents. We often forget in the day-to-day grind of convening partners, crunching numbers and working to change adult behaviors that this work is ultimately about supporting students to reach their full potential. Engaging students and families in the process of improvement and empowering their creativity, knowledge and expertise will only accelerate our collective efforts nationally and locally, and ensure the kind of harmonious collaboration we saw these talented students model in Houston. 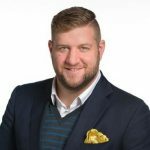 Actionable data: If I were to channel my inner Jeff Edmondson (StriveTogether’s founder and former managing director), the actionable data principle might feature the image of an annotated run chart. 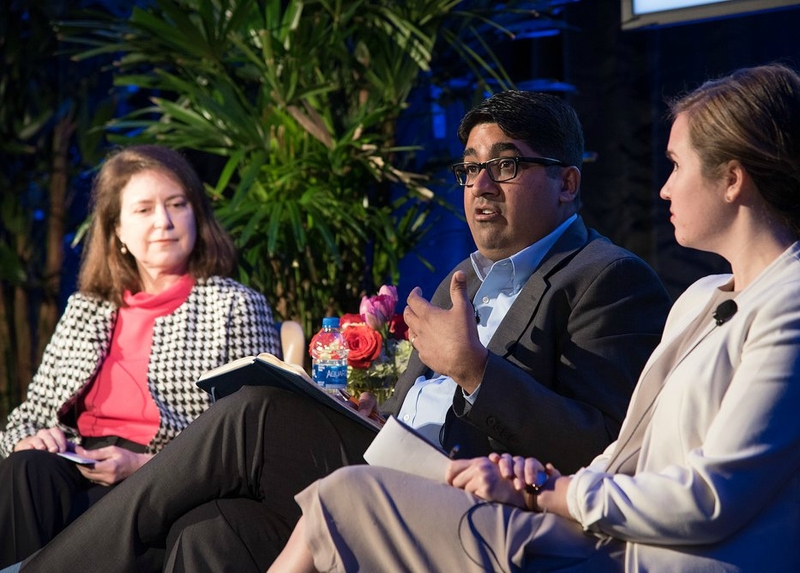 Numerous examples were shared on stage of how providing real-time actionable data is driving impact on a variety of outcomes across the country. Whether you’re talking about a partnership between Communities in Schools and Seeding Success (Shelby County, TN) to reduce chronic absenteeism by more than 20 percent, or the Baltimore Promise team sharing key insights on the development of its integrated data system, there is no doubt that providing actionable data to those on the ground doing the hard work of making change is leading to better, more equitable results for kids all over the country. Our national partnership with Coalition for Community Schools and Communities In Schools has the opportunity to ensure this work continues and is strengthened to ensure that we have the actionable data to support every child cradle to career. Shared accountability: “There are no such things as broken systems … all systems are perfectly designed to get the results they produce.” This is a line often heard in the social sector as we work to change systems to produce better, more equitable results for children and families. How can we move from the traditional view of the educational “system” — focusing on the traditional schoolhouse/school district approach — to a learning ecosystem that coordinates and aligns supports along the cradle-to-career continuum for every child’s success. To change outcomes in the ways that we desire requires recognition that our systems aren’t broken. They ARE in fact perfectly designed to get the results that they get. The partnership among the Coalition for Community Schools, Community In Schools and StriveTogether is recognition that we must realign our systems and resources to put students at the center of our collective efforts. One of my main takeaways from the February convening is that often the journey is just as important as the destination. Seeing the discussions that happened in the hallways, over dinner and even at the karaoke bar down the street brought fresh energy and perspective to this work and powerful opportunities to think differently about how community partners can come together for student-centered learning. At StriveTogether, we often close our meetings with one-word “checkouts” for how individuals are leaving our meetings. My mantra for these checkouts for the past year has been “urgent,” and I’ve felt that urgency every morning in that reflective time thinking about those 10 million kids. In Houston, for perhaps the first time in a long time, I’d add a second word to my sense of the world … urgent as ever, but for the first time in a long time, I’m cautiously optimistic about the state of the world in the years ahead. Many thanks to all the participants in Houston for that gift!